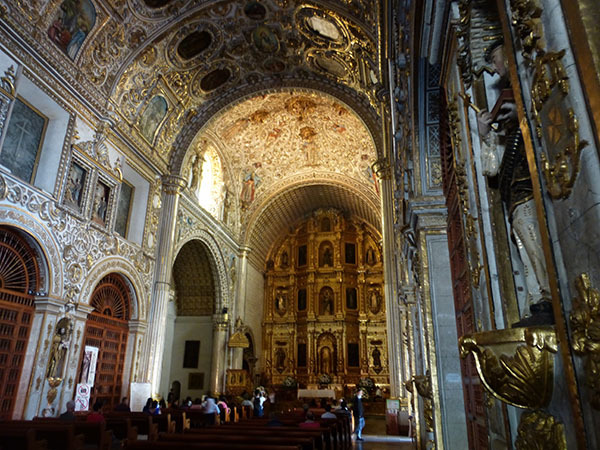 Visiting the old Colonial city of Oaxaca, Mexico, you cannot escape from the mesmerizing draw of the Church and former monastery of Santo Domingo de Guzman. 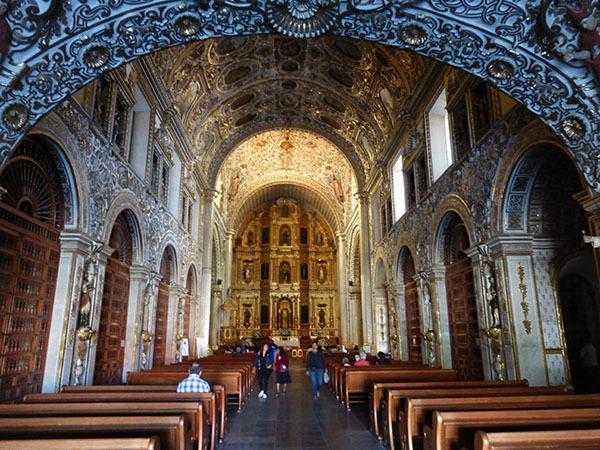 This church is a classic example of Baroque architecture at the time of the Conquistadores of Spain. It is a religious complex that was the church itself and a former monastery. It includes an extensive system of courtyards, cloisters and rooms that used to house the priests and religious attendants of the Church. The groundbreaking began in 1572, and the complex was completed in 1731. Always holding our attention like a magnet, the daily change of weather provides a dramatic background for this beautiful structure. 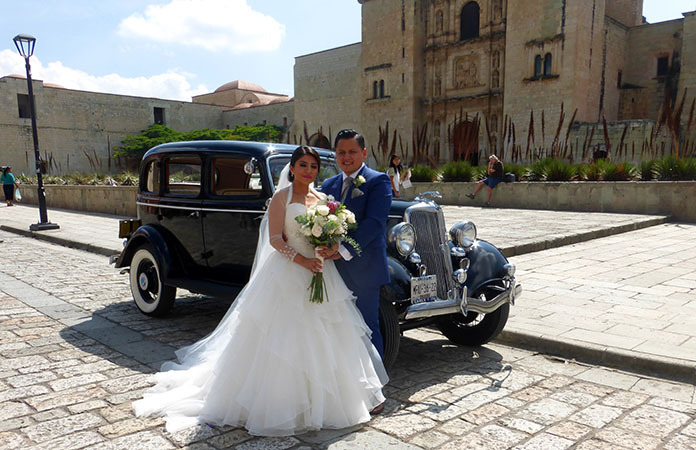 The Church is made of cantera stone, naturally formed by millions of years of compression of volcanic ash and lava and exclusively mined in various regions of Mexico and Central America. The colors are astounding and the rock itself, while durable, is also porous and light, allowing for detailed carving and cutting. 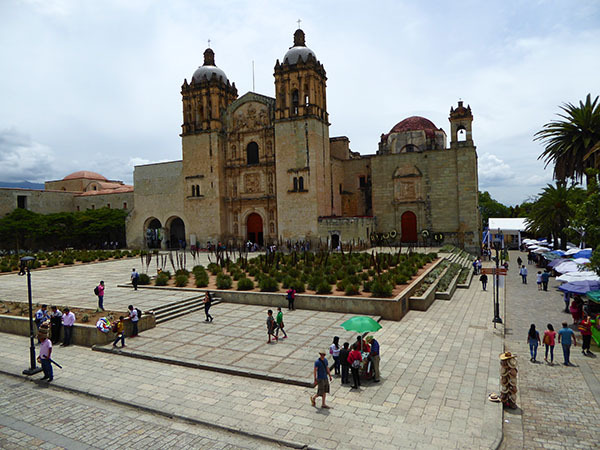 The andador lies perpendicular to the entrance of this church, with the Zocalo at the end of the walking street to the right about half a kilometer. Directly across the street from the Church is a very popular coffee house, named Brujula which means compass. We met friends here daily while having our specialty coffee drink and people-watching out the windows. This street is the walking street, or the andador as it is called, and you can take it all the way down to the Zocalo, the downtown Plaza. 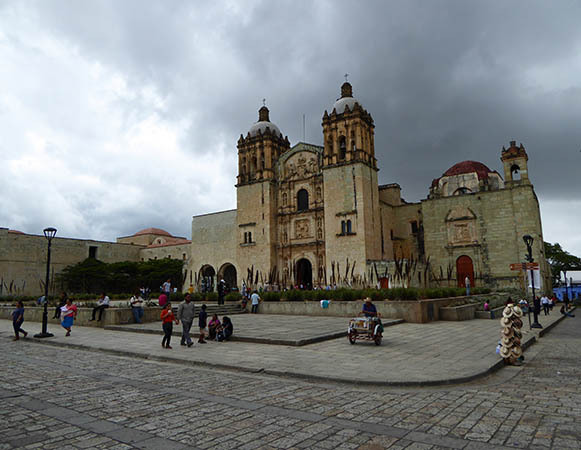 Shops, restaurants, cafes, wine bars, museums, mezcalerias, churches, and stunning government buildings line both sides of this street. Remember the old ice cream truck of your childhood? 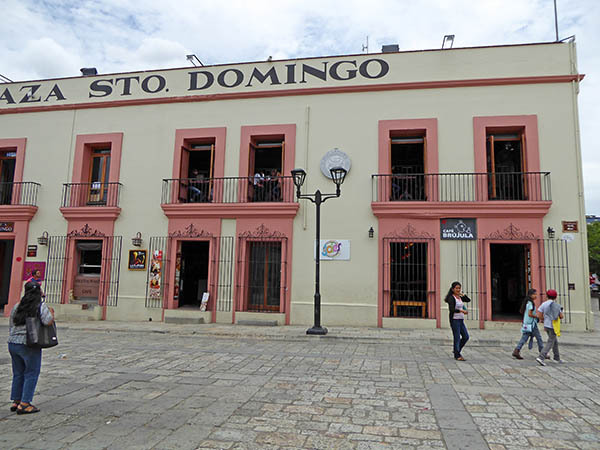 Well here is the Latin version in Oaxaca city. 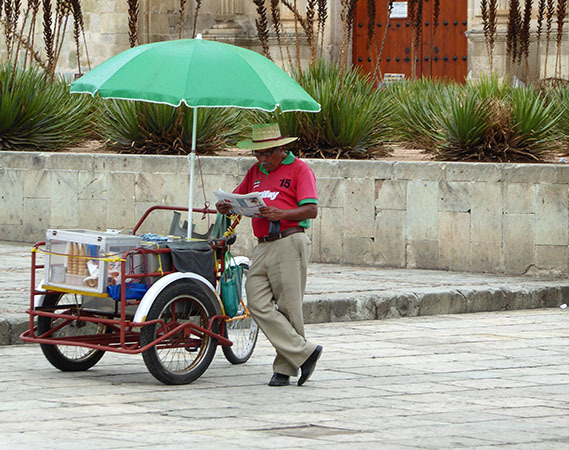 Complete with a little bell that he jingles, he offers ice cream treats for a pittance as he walks the town. Taking a break to read the newspaper in front of the Church. Here you see a variety of flavors of sorbet and syrup for snow cones. 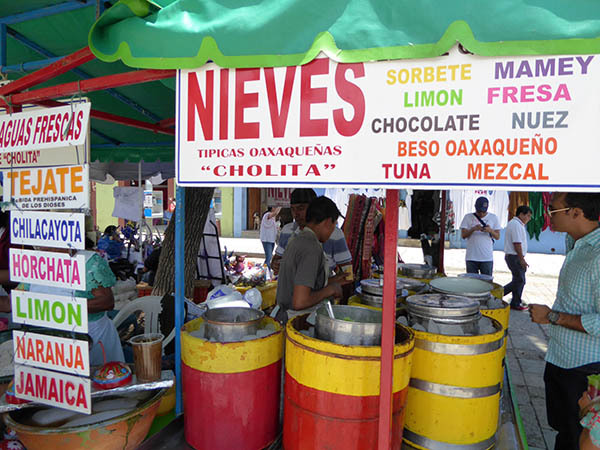 Lemon, mamey, strawberry, Oaxaca kiss, nut, mezcal and "tuna" which is not really the canned fish. 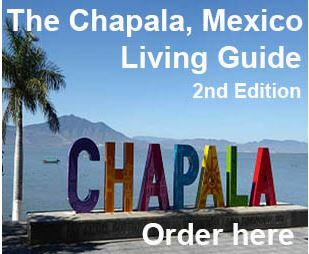 Tuna is a prickly pear cactus fruit that is bright red like a beet and is very popular with the locals. Right next door to the snow cone stand is a fruit drink stand offering flavors of squash fruit, rice with cinnamon, lemon, orange and jamaica (huh-MAI-kuh) which is hibiscus flowers. 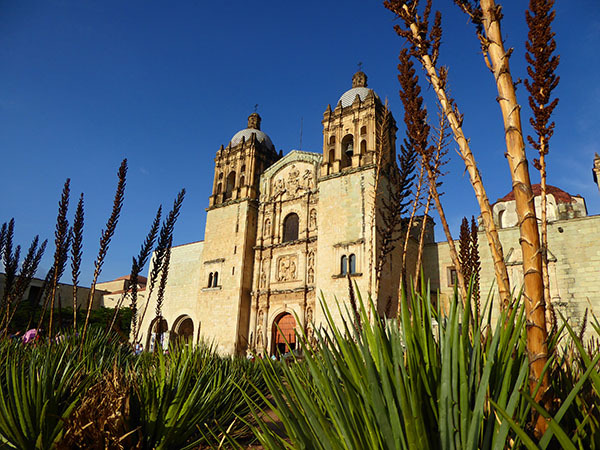 The monastery was active for 250 years, and during Mexico's revolutionary wars, the buildings were turned over to military use and served as barracks. It was restored to religious use in 1938. 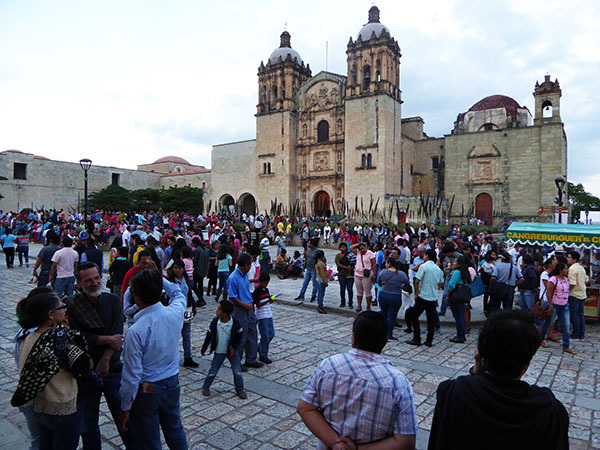 Today, the wide plaza acts as a center for local fiestas and other entertainment. 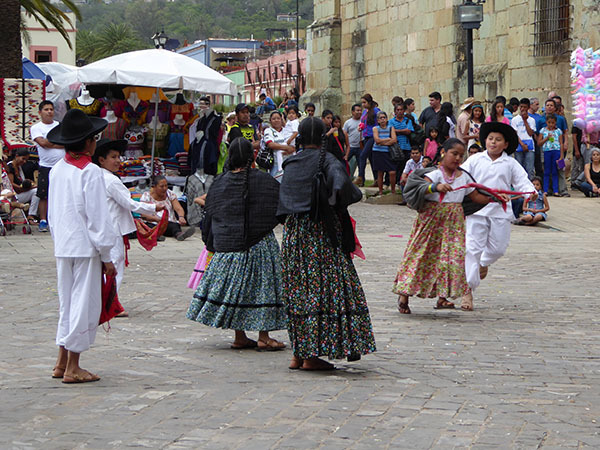 Just down from the Church entrance, these children are performing a native Oaxacan dance. People gather round to watch. A favored place for weddings. Because of the obvious beauty of this Church, both inside and out, it is chosen as a favorite place for weddings. Here you see a young couple in front of a vintage car. Magazine perfect! 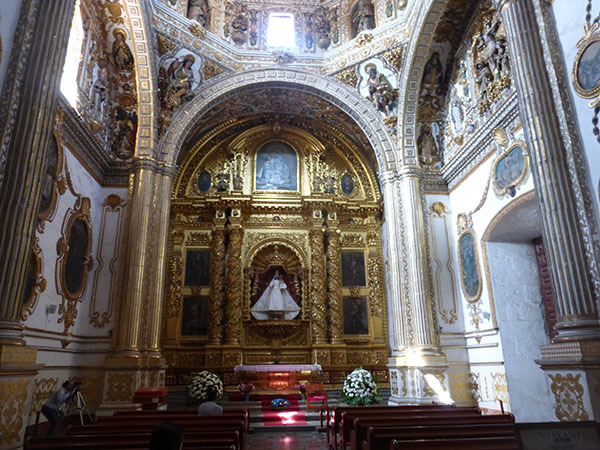 The color of the stone of the Church runs from tan, red, cream, shades of green, golden, brown, coffee and ivory. It is truly beautiful. 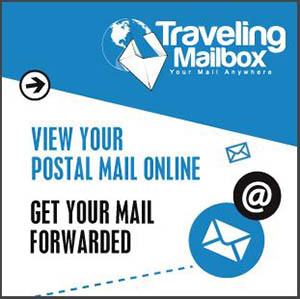 On our travels throughout the world, we have seen amazing churches and temples, including the Vatican. Still, when I went inside this Cathedral my breath was taken away. There was so much gold! I read that the highly decorated interior used more than 60,000 sheets of 23.5-karat gold leaf. 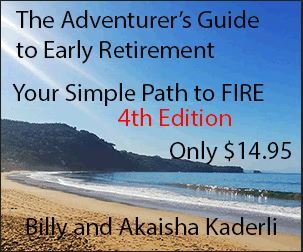 Truly, it's eye-poppingly beautiful inside. A place to gather one's thoughts and take a deep breath. Cameras are allowed inside, but not the use of flash. Here in this photo you might be able to distinguish some of the stones' varied colors. We would recommend this bar/restaurant for their chicken wings which are quite good, but they were playing head-splittingly loud music when we were there, so we ate outside the restaurant instead of the table that gave us this view.